Your one stop draping and event Decor Company. 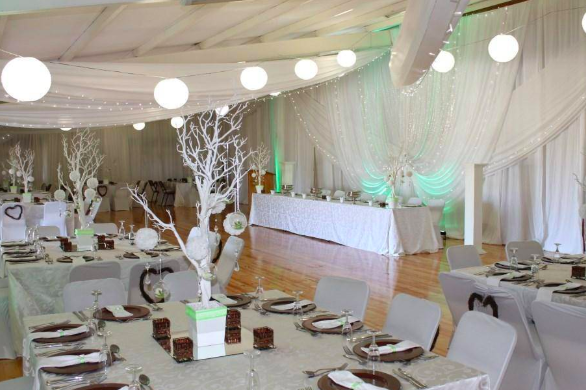 Let our team of decor experts transform your wedding or function into an elegant and extraordinary affaire. We will create Elegance to make your event a showcase that will WOW all your guests.